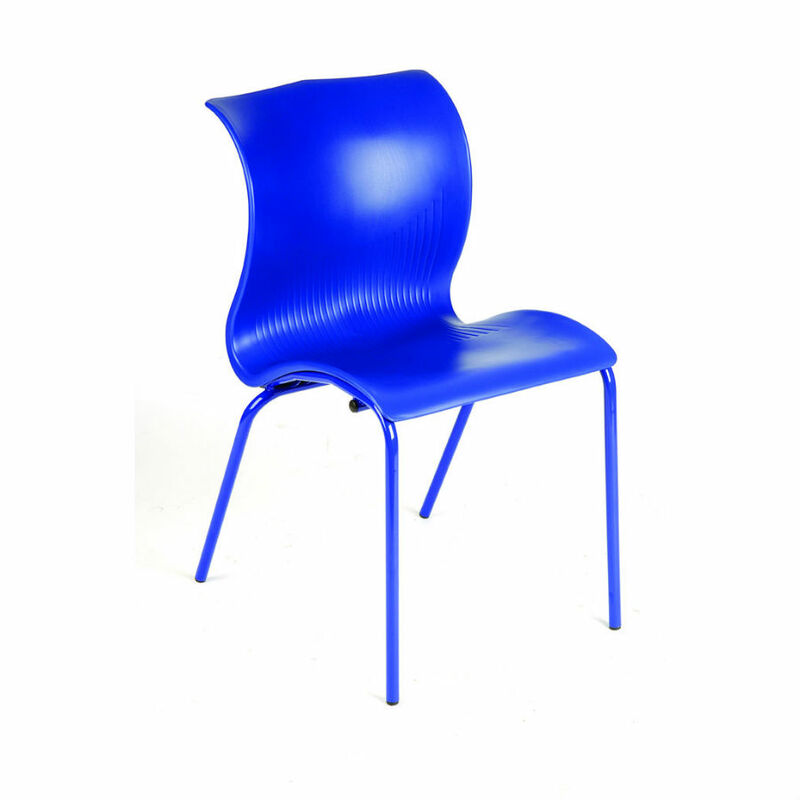 The Bahia chair looks stunning, is very affordable, and has a multitude of uses. 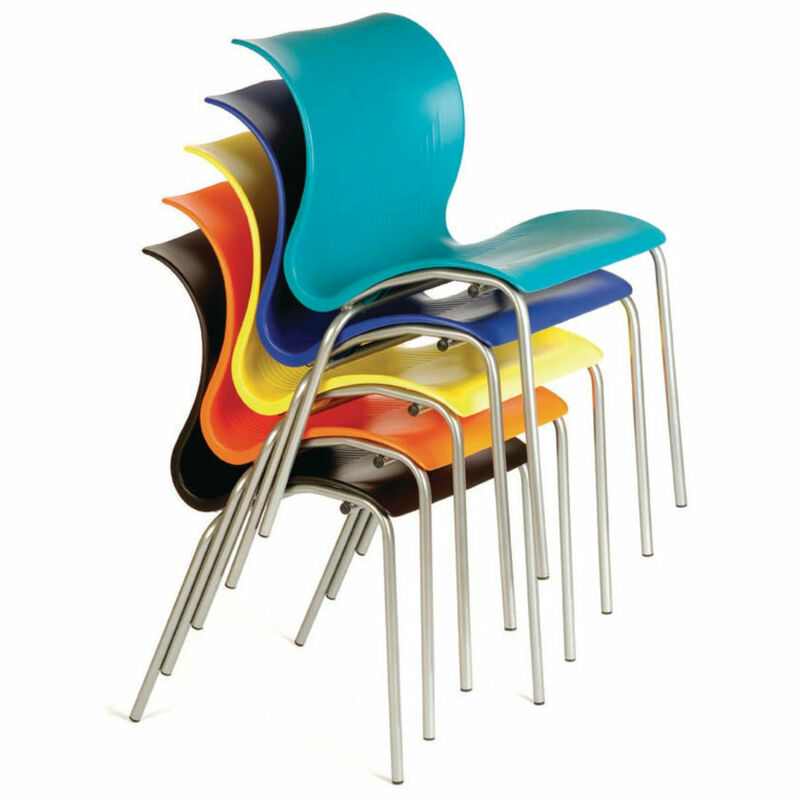 Bistro, internet café, refectories, just about everywhere when a chair needs to be practical yet pleasing to the eye. Available in six strong colours, frames on both the chair and the high chair are supplied in silver as standard or black, gold, red, blue, green, and yellow for a different option. 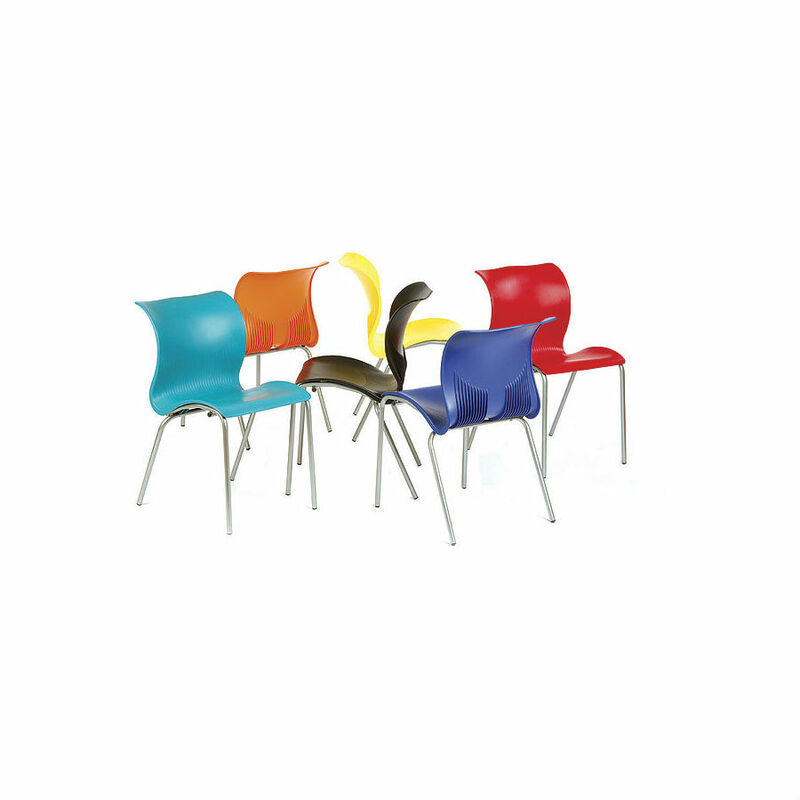 Bahia seating is very robust and is also well suited to schools and colleges.